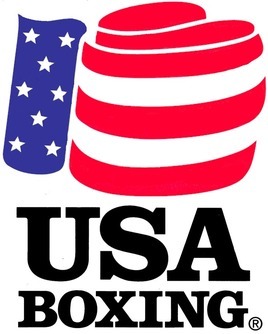 Each competing member who wishes to box competitivly will have to be registered with USA Boxing. We will assist you in getting registered. Our club is registered with USA Boxing. Being a member of our club you will be trained in the Peek-a-boo style of boxing. You will be trained in balance, how to defensively slip punches and weave hooks. After you learn to get away from punches, you will then learn to throw straight snappy punches. Once you have proven you are able to defend yourself and throw punches properly. You will now start moving with and advanced boxer who will test you on your newly accuired defensive and offensive movements, Now we start putting it all together using the jab. "the table setter" which will bring you into more extensive combinations, all as your practicing your self control.